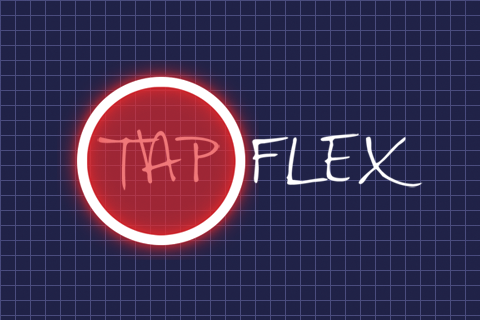 Tapflex is a simple game where you have to tap targets before they disappear. If you miss 5 targets the game will end. Your points for each target is tied to how accurate you have been so far. 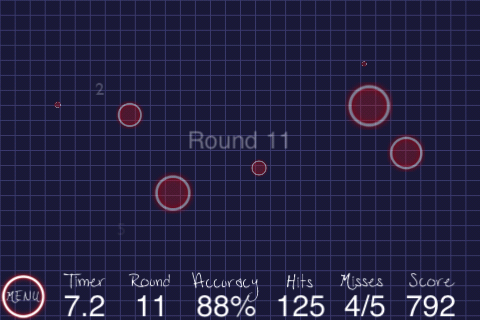 The higher your accuracy the more points you will receive for each target. Tapflex was developed by Jeffrey Vanneste. 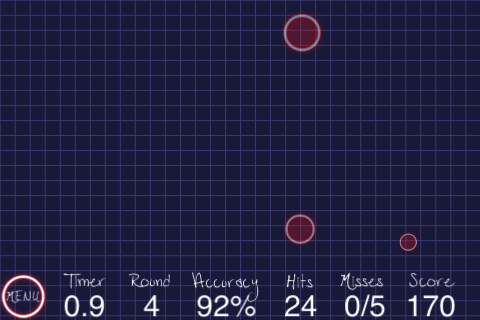 Cocos2d for iPhone and OpenFeint were both used in the creation of Hex Nash.